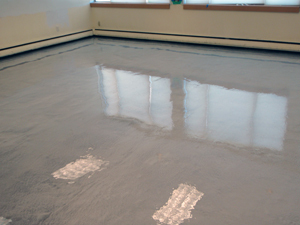 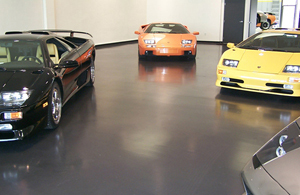 Light-Crete has access to a wide array of resinous materials for flooring challenges of all kinds. 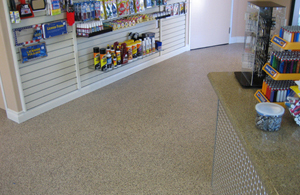 Whether you just need a basic epoxy floor coating for a garage or workshop, or you would like a completely custom monolithic floor in your retail or residential space, Light-Crete has a product to fit your needs. 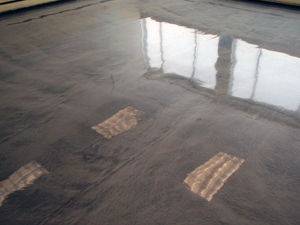 These systems can be used directly over select Maxxon Underlayments on floors that concrete would be infeasible or too costly to install.